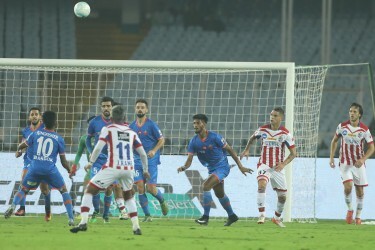 The Islanders were outclassed by the Lions as both teams went down to ten men. 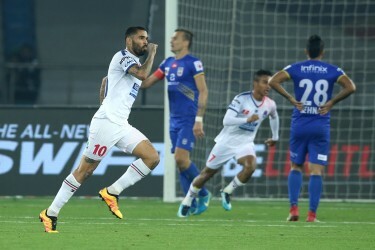 Mumbai City FC crashed to a 5 – 1 defeat at the hands of Delhi Dynamos FC in the Hero Indian Super League (ISL) 2017-18 at the Jawaharlal Nehru Stadium in Delhi on Tuesday. The loss also knocked them out of contention for a playoff berth. 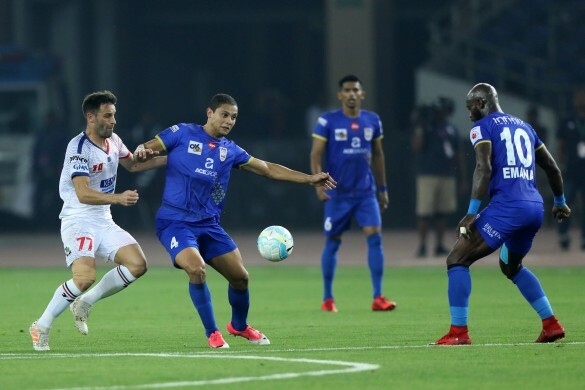 Everton Santos was the sole scorer for the team, as the Islanders had no answer to a rampant Lions side, who are currently enjoying a five-match undefeated streak.